Summer in Europe is usually from June, July and August, which are the perfect months to visit and explore throughout Europe. You can definitely wear your summer clothes for Europe in June, July and August without feeling cold and having to worry too much about packing, as summer outfits are much lighter than winter clothes. 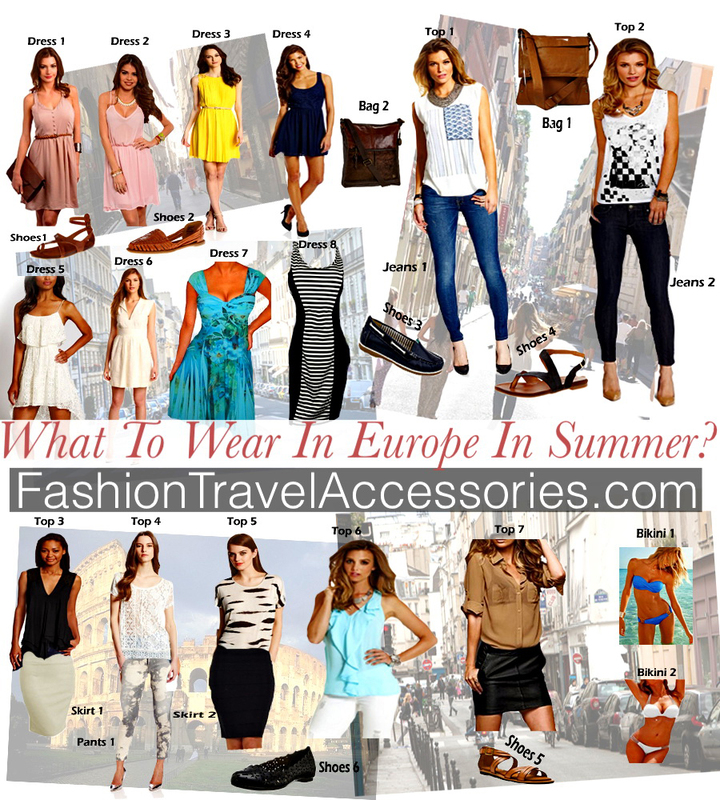 Knowing what to wear in Europe in summer is vital to your travel adventures. Buying the right clothes for European summer is also important to take into consideration before arriving to a new country. I knew that when I visited Europe in 2006, 2011 and 2014 and realised very quickly how important to know what to buy and where to buy cheap or affordable clothes prior to my trip made my life easier and packing was much more easier too. Had I not known the best outfits to wear in Europe, then I would have failed to find several excellent opportunities in my social life and sightseeing journey throughout Europe. Below are some of clothes to wear in Europe and my fashion tips that I have used to avoid looking like a tourist in Europe in summer and these clothes are quite affordable but are of good quality. Dresses are one of the most perfect outfits to pack and wear in Europe in the summer time as the weather in most cities in Europe can get too hot. Most European would wear their elegant and chic dresses while walking around the European cobblestone streets. The Audrey Hepburn look is also the perfect fashion in summer for European travel. That means that classic 1950’s look if you can pull it off. One of the good things about wearing a dress in Europe is that you can easily dress it up for a night time wear for dinner and or you can semi dress it up during day time for sightseeing to enjoy the scenery of the touristic attractions. 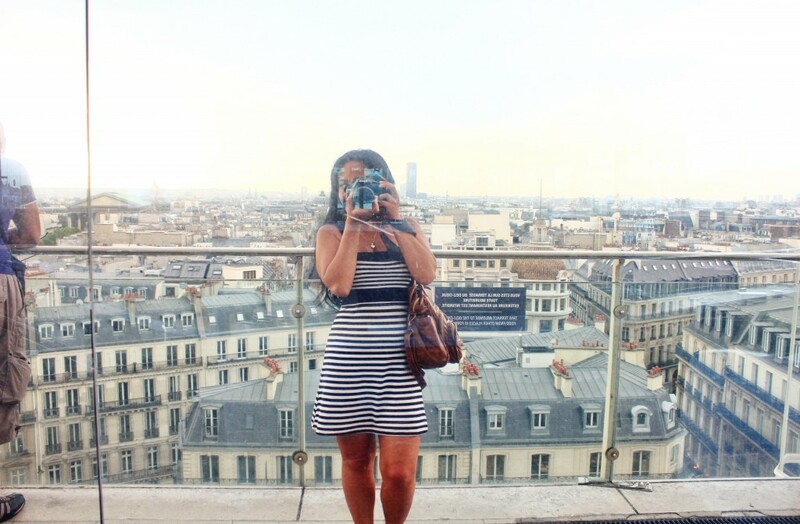 The last time I travelled to Europe was during summer and I mostly wore dresses while sightseeing. It was hot and sunny so I definitely enjoyed wearing my favourite dresses while enjoying the ambiance and experiencing the historical arts of Europe. I also noticed that I was definitely treated well by locals as wearing elegant and chic dresses is much more presentable and less of a tourist like. Click Dress 1, Dress 2, Dress 3, Dress 4, Dress 5, Dress 6, Dress 7 and Dress 8 to choose from and find out all types of chic dresses to pack and wear for your new European summer trip. I highly recommend to pack all kinds of summer tops in Europe. This is because if you are going to be walking a lot while sightseeing you will sweat a lot because of the hot and sunny weather (well in most cities in Europe). When I was in Europe in 2011 during summer, I walked a lot and also went on a tour bus and sat on top of the bus, which was a double decker tour bus allowing everyone to see from above. It was absolutely hot and sunny and was sweating throughout the day. Each day I had to wear different tops and I was not even able to wash my clothes as I stayed in a hotel. I highly recommend at least a thin layer of fabric top but fashionable and chic while touring around Europe. This will make you look like a local and in fashion sense. Also, bring a light cardigan as most churches in Europe won’t let you in if you are wearing a sleeveless top. Click Top 1, Top 2, Top 3, Top 4, Top 5, Top 6 and Top 7 to choose from. These are all kinds of fashionable tops, chic, practical and affordable tops that you could pack and wear in Europe in the summer time. Jeans and pants are also vital clothes to pack and wear in Europe in the summer even though it can get very hot. Jeans and pants will match with everything such as any tops or blouses you wear it with. If you love wearing jeans with fashionable and chic tops or blouses then I suggest you pack at least 3 kinds of jeans or pants to mix and match with everything. I love wearing jeans as well to go with my thin layer fabric top as it certainly makes it look elegant and classy. You can easily dress up with jeans at night time as well with your high heels and a formal classy top to go with it. While sightseeing during day time you can dress it up as a semi-formal attire with loafers, oxford or sandal shoes to match it with. Click Jeans 1, Jeans 2, Pants 1 to find out more and to choose from for your next European summer trip. These jeans are of good quality that you can wear with any fashionable outfits and are also perfect for walking while on a holiday. Skirts can be worn as a substitute to Jeans in the summer time in Europe. I wouldn’t recommend wearing a very short skirt though as most people in Europe dress quite elegant and chic. In most cases you would see them wear quite sophisticated outfits on a daily basis. I would normally wear a knee length or just above the knee skirt with a fashionable top and a loafer or sandal shoes to go with it on a nice hot and sunny weather. Click Skirt 1, Skirt 2 to choose from and to find out more to suit your style and taste. Choosing and packing the right shoes for your European summer trip are also important as there is no doubt you will be doing a lot of walking in the sun and cobblestone streets. I normally recommend you wear loafers, oxford and sandals in Europe. But the ones that are comfortable for walking and also stylish that will match with any outfits. Pack at least 3 pairs of shoes with different style so you won’t find it hard to choose the right match with your fashionable clothes to wear in Europe. Click Shoes 1, Shoes 2, Shoes 3, Shoes 4 to choose from all types of shoes before you embark to a new country. I have owned these shoes and they are absolutely comfortable for walking in long periods of hours and are also very stylish allowing me to match with all my fashionable outfits. You can also find more comfortable and stylish shoes for travel here. You wouldn’t think it’s important to pack your bikini when traveling to Europe in summer time, right? I didn’t think that either. Bikinis are so light and easy to pack. You can bring 1 pair of bikini as you never know, you might need it if you decide to go for a swim in a swimming pool or at the beach at the last minute. It will definitely save you some time buying a new bikini in a European country. The last time I was in Europe in summer time, I never brought a bikini and when I was in Barcelona my hotel was not very far from the beach but I didn’t bring my bikini so I ended up buying a pair and it took me a long time to find the right style that I like which I wasted most of the day. So next time when I’m traveling in Europe during summer I will definitely take my bikini with me. Click Womens Bikini Fashion Swimsuit Padded 2pcs Strapless Spandex Summer Colors andBikini 2 to choose from and that you could wear if you decide to swim at European beaches. You can’t walk around Europe without carrying a stylish bag with your outfits. 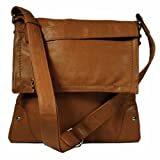 I normally carry a cross body shoulder bag as they are light and fashionable. You can easily store your camera, wallet, phone and make up while sightseeing. 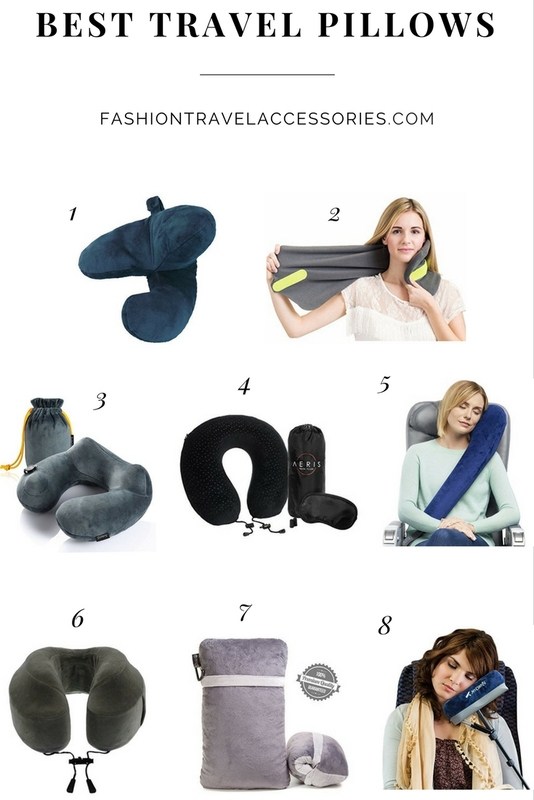 Click Bag 1 and Bag 2 to choose all kinds of bag to take it with your to Europe this summer. These bags are durable and of good quality. You can store anything inside and without worrying about breaking your bag. They are perfect for summer as they are stylish but durable and secured. It is wise to add a light jacket or cardigan to your European summer trip. I took a light blazer and a light cardigan on my last European summer trip. That served me well for those cooler evenings and mornings in some cities throughout Europe. So it’s wise to have one for the trip. The last thing to note about summer fashion in Europe is the material that my clothes were made of. Other than those few sweaters, all of my clothes were made of wrinkle resistant cloth. It allows the fun of travel without the need to iron clothing all of the time. I found that this was a great decision. It allowed me to have more time to sightsee rather than ironing my clothes. Best Parisian Comfortable and Chic Outfits To Choose From. Are you planning on visiting Paris soon and don’t know what to pack and wear? Find out on What to Wear in Paris in Spring, Summer, Winter & Fall that are super comfortable and stylish outfits. In this article, we’ve selected some of the best Parisian chic outfits yet comfortable to choose from. And that also allows you to match with any outfits you intend to pack and wear while on a vacation or sightseeing. Are you planning for your first European Winter Trip and don’t know what to pack and wear? Find out on What to Wear In Europe In Winter: Packing Lists For Winter for the best comfortable and fashionable outfits. Are you planning for your first European Spring Trip and don’t know what to pack and wear? Find out on What to Wear In Europe In Spring: Packing Lists For Spring for the best comfortable and fashionable outfits. Spring in Europe is so beautiful, as you get to mix and match your outfits between summer and fall outfits together. It’s fun, unique and also chic. So here, you’ll definitely find lots of casual and dressy outfits styles to choose from for European spring. Are you planning for your first European Autumn Trip and don’t know what to pack and wear? Find out on What to Wear In Europe In Autumn: Packing Lists For Autumn for the best comfortable and fashionable outfits. Here you’ll find the most comfortable and trendy outfits that are perfect for fall/autumn for Europe. They will also keep you warm anywhere you go. I hope you enjoyed these tips and let me know if you have any questions in the comment section below. Don’t forget to share this post on Facebook, Twitter, Pinterest and Instagram.